Sometimes an old family recipe is the best. 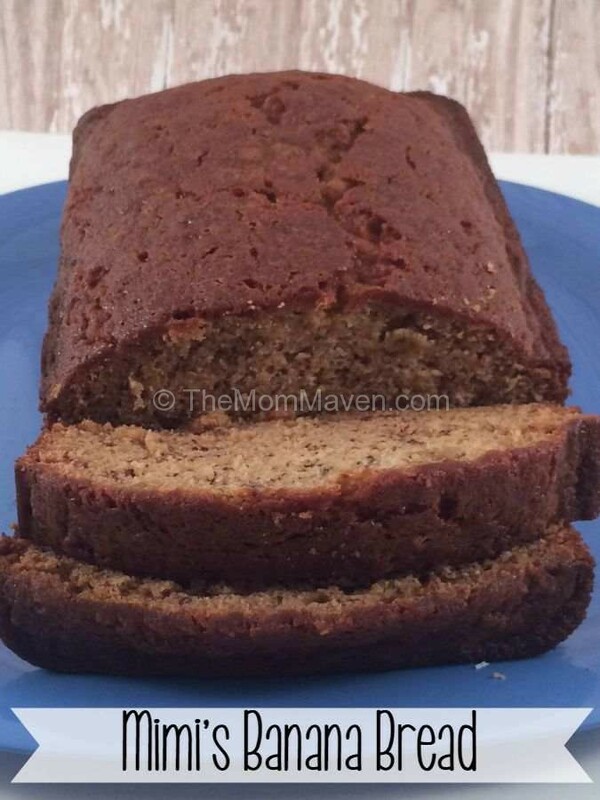 I have loved my mother’s banana bread for my whole life. 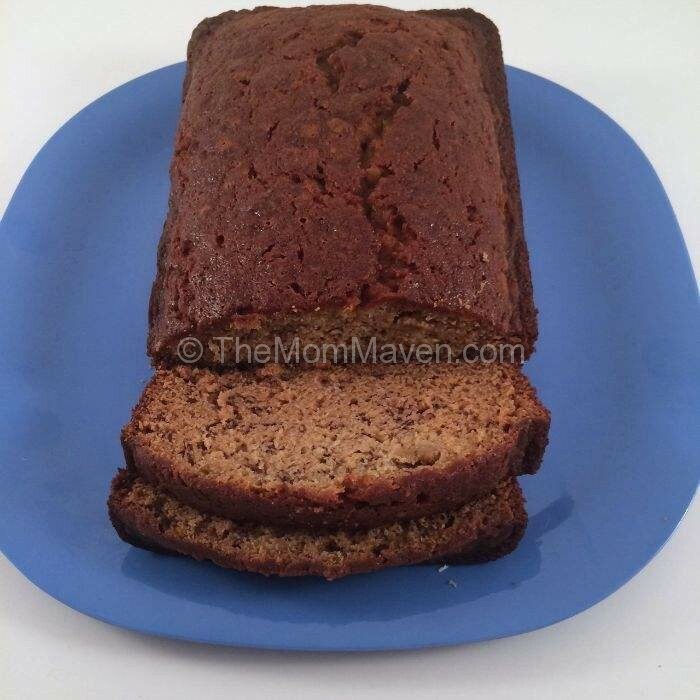 I have tried plenty of other banana breads and none come close to my mom’s recipe. I have no idea where she got the recipe from, her copy is handwritten on a recipe card and stained from years of use. My niece is addicted to this banana bread too. My mom even offered to make her some mini loaves to freeze and take to college with her, so she could have a taste of home in her dorm room. 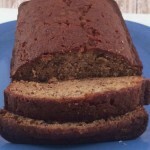 recently I was craving banana bread so I figured it was time to bake up a loaf and share this tried and true recipe with you. I hope you and your family enjoy this delicious treat as much as we do. There is just something comforting about enjoying a warm piece of Mimi's Banana Bread slathered in butter. It is a slice of heaven right here on earth. In a large bowl, mash the bananas with a potato masher or a fork. Mix well by hand until most of the lumps are gone. This recipe also makes 8 mini loaves-bake for 20 minutes. 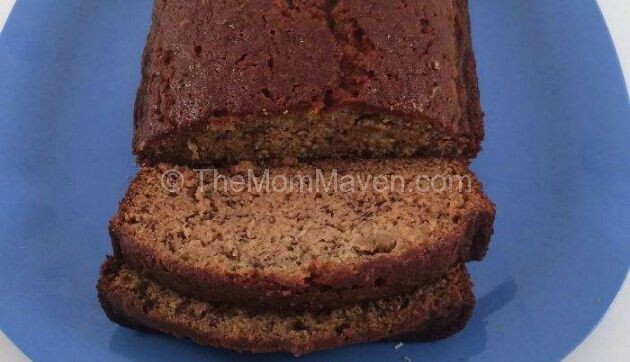 Here’s the recipe for the best banana bread on the planet! Yes, I know this isn’t the healthiest recipe out there but in my opinion it is the best banana bread recipe on the planet. I hope you enjoy this recipe and all of the easy recipes I share here on The Mom Maven. I hope you share them on your social networks. I just ask that you not copy and share the entire recipe with photos. Please use the sharing buttons below and share the link to this post. Thanks!